Management company. This is not a record label, but credits can be linked via the "Record Company" company credits. 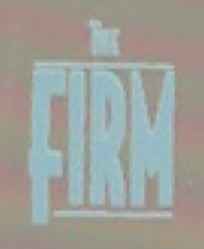 For credits, use The Firm (8).